Jackson Kelly is the first law firm in the United States to be named “Law Firm of the Year in Mining Law” by U.S. News Media Group and Best Lawyers®. It is an award we have won multiple times, including in 2017. 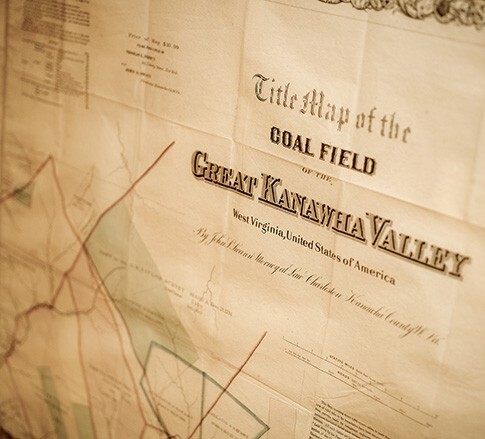 Beginning in the mid-1800s and carrying through to modern day, we have provided the highest quality legal resources and representation to coal clients nationwide. Our ties to the coal industry enable us to understand our clients’ operations and business issues. We understand the coal industry from the inside: our attorneys have served as general counsel for coal companies and as former and current Board members of the National Coal Council, Kentucky Coal Association, Colorado Mining Association (including a past President), and West Virginia Coal Association; and officers of the Energy & Mineral Law Foundation and the Rocky Mountain Mineral Law Foundation. From the Powder River Basin to the coalfields of Central Appalachia, our attorneys are not afraid to get their hands dirty and are frequently found at our clients’ surface mines, prep plants, underground mines, and mine offices investigating accidents, providing training, or preparing for trial. Attorneys in this industry group aggressively represent the industry in state and federal courts in all types of litigation, and regularly appear before federal agencies like the Mine Safety and Health Administration (MSHA), the Interior Board of Land Appeals (IBLA), the National Labor Relations Board (NLRB), the Department of Labor (DOL), and the Equal Employment Opportunity Commission (EEOC), in addition to taxing authorities and state agencies regulating safety, employment, and the environment. Not only is Jackson Kelly part of the history of the industry, it is part of coal’s future.